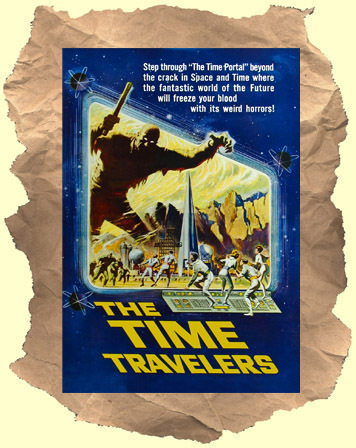 SYNOPSIS: Fun, cheesy, sci-fi film about a group of scientists (including Phil Carey and Merry Anders) who travel over 100 years into the future. They find genre fave John Hoyt holding down the fort against killer mutants. What's left of society is trying to build a ship that will take them to safety. Not your average 60's sci-fi fare as the script turns out to be quite original with some nice twists and turns to keep you interested. Some fun set design & costumes, rounded androids and photography from Oscar winning Hungarian imports Vilmos Zsigmond and Laszlo Kovacs help the proceedings. A real fan favorite.